Location and coordinates are for the approximate centre of Carlton in Lindrick within this administrative area. Geographic features and populated places may cross administrative borders. 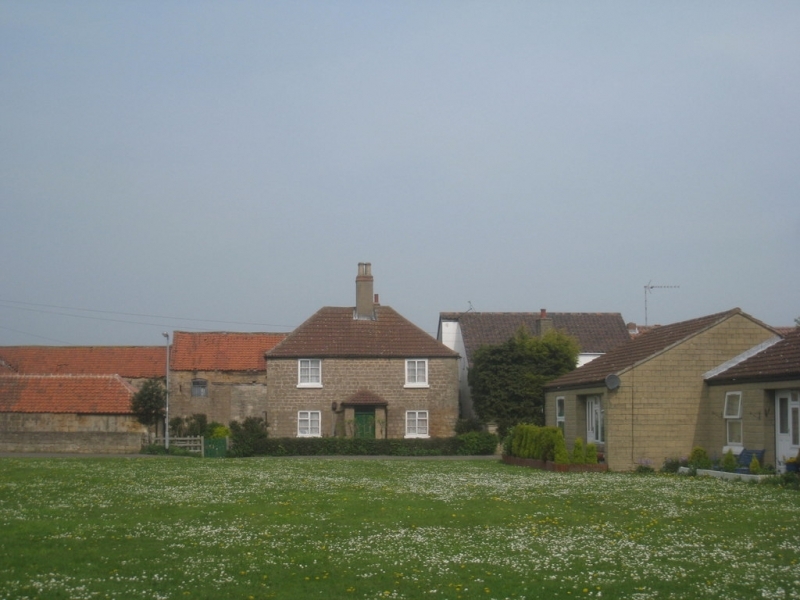 Carlton in Lindrick, par., N. Notts, 4 miles N. of Worksop, 3980 ac., pop. 1046; contains the hamlet of North Carlton.